Welcome to your next home! 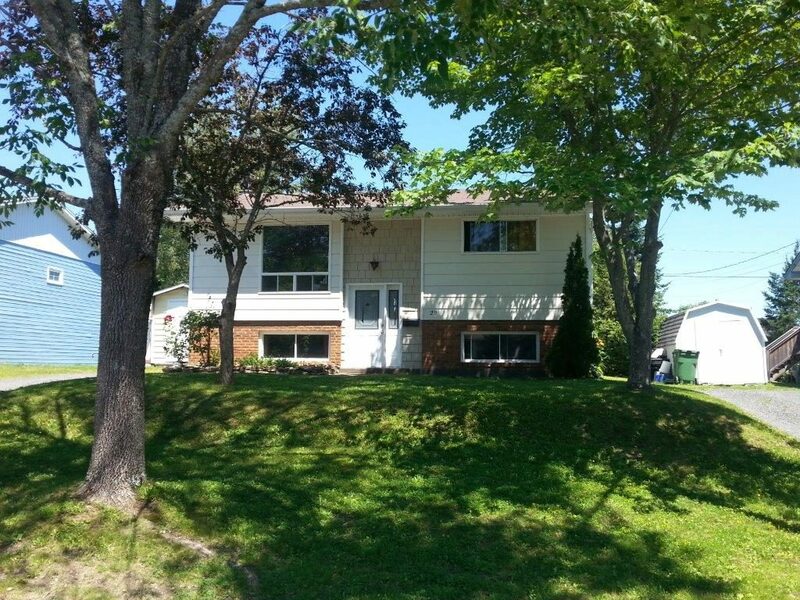 29 Colebrook Crt is a cozy family home on a quiet and family friendly court. 2 bedrooms upstairs with the 3rd downstairs creates great separation for families with growing children. Wood burning stove downstairs, private yard with large garden, storage shed and easy access to up town or downtown are only some of the amenities you will find here that will attract you to this little piece of paradise in Southwood Park.